Egg-conomical Easter Ideas Between clothing, decorations, gifts, candy, food, flowers, baskets, and more – it’s easy to overspend this Easter. 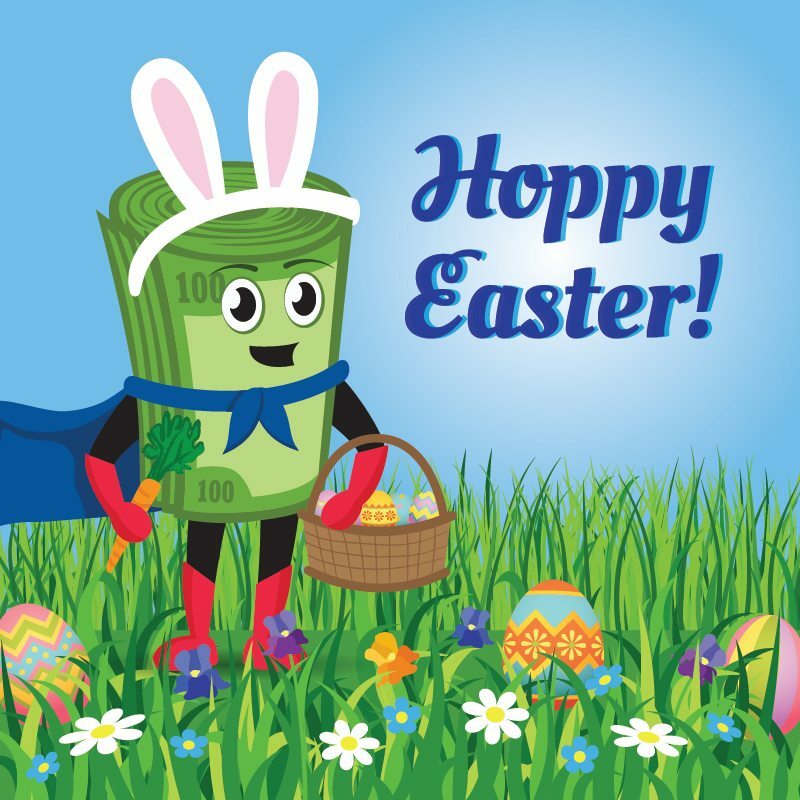 Don’t break the bank this spring season, with Max’s thrifty Easter tips you and your home will look like a million bucks, without paying for it. Let’s hop to it! Spring for Homemade Decor Whether . . .
Spring – It’s the dreamlike time of year when the weather is heating up, the landscape is brimming with color, and we turn our attention to a new season. It’s also when we dust off the cobwebs, break out the broom and tidy up our homes. During the dormant months of winter, it’s easy to . . .
Tax deductions aren’t just for the super-rich. 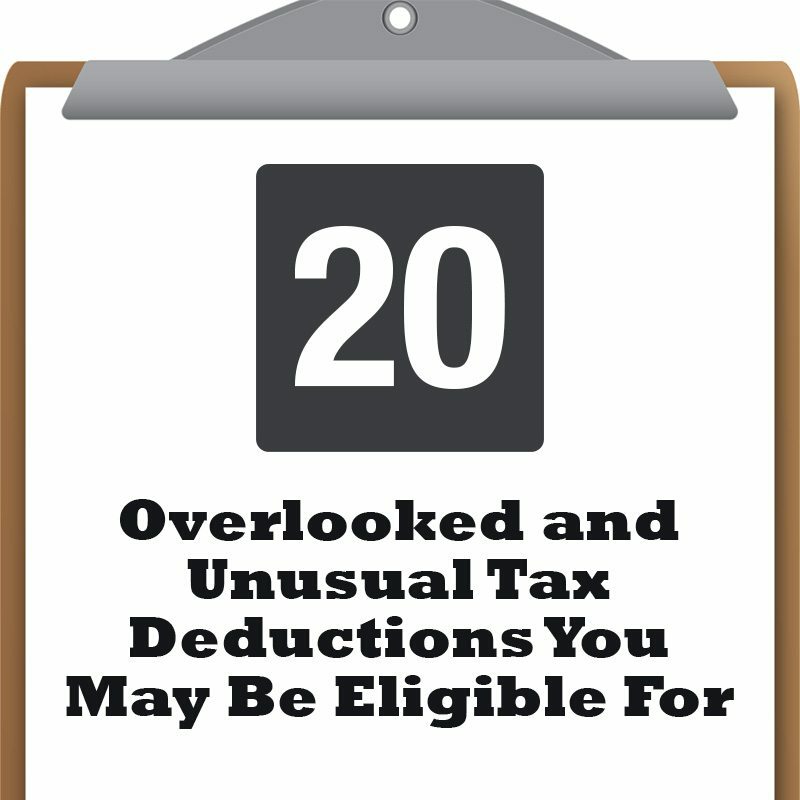 Many deductions help middle and lower income individuals. Some of those deductions are common, like deducting auto expenses for business travel, and some are less commonly known, such as deducting the storage unit fees for your move. Then there are some downright, unusual deductions that are surprisingly acceptable (within the right . . .
Do you and your money care about the same things? By Heather Marshall, CFPC, MPP; Educator, AAA Fair Credit Foundation/Utah Saves As the old adage goes “Actions speak louder than words.” On the topic in question, it is fair to say spending is an action that implies values. Which explains why the nature of finances . . .
Read More about Do you and your money care about the same things? 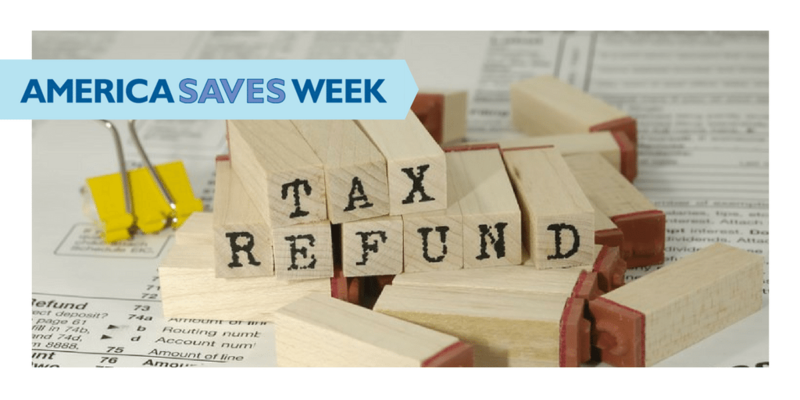 By Justin Chu, Program Associate, Taxpayer Opportunity Network Every year, the middle of April marks the end of the federal tax return filing season. For many Americans, that can mean seemingly endless forms, paystubs, and other paperwork. 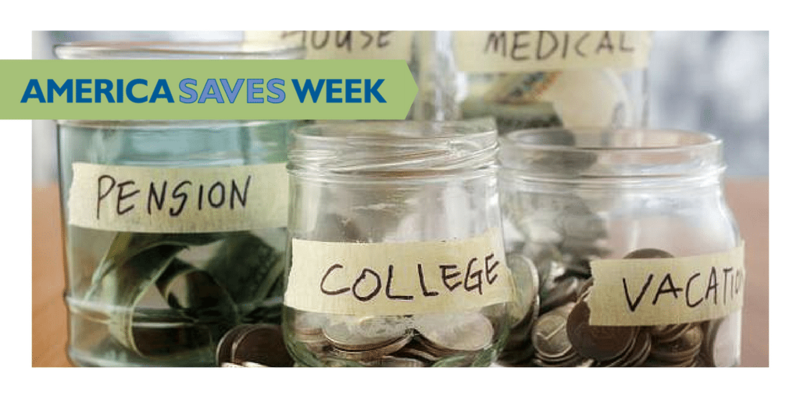 However, tax time can also be a unique opportunity for saving for your future! You can maximize tax . . .
Hi there! Max here, with the first installment of my DIY home improvement tip series! With all of the chilly weather we’ve been experiencing, I wanted to share some helpful tips to keep the cold out and the warmth inside your home. The Energy Information Administration (EIA) estimates that as much as one third of . . .
On the 3rd Monday of February, we celebrate Presidents’ Day in the U.S. to honor George Washington, our first president born on February 22, 1732, and Abraham Lincoln, our 16th president born on February 12, 1809. It is also commonly recognized as a day to celebrate all U.S. presidents. For many years, it was celebrated on February . 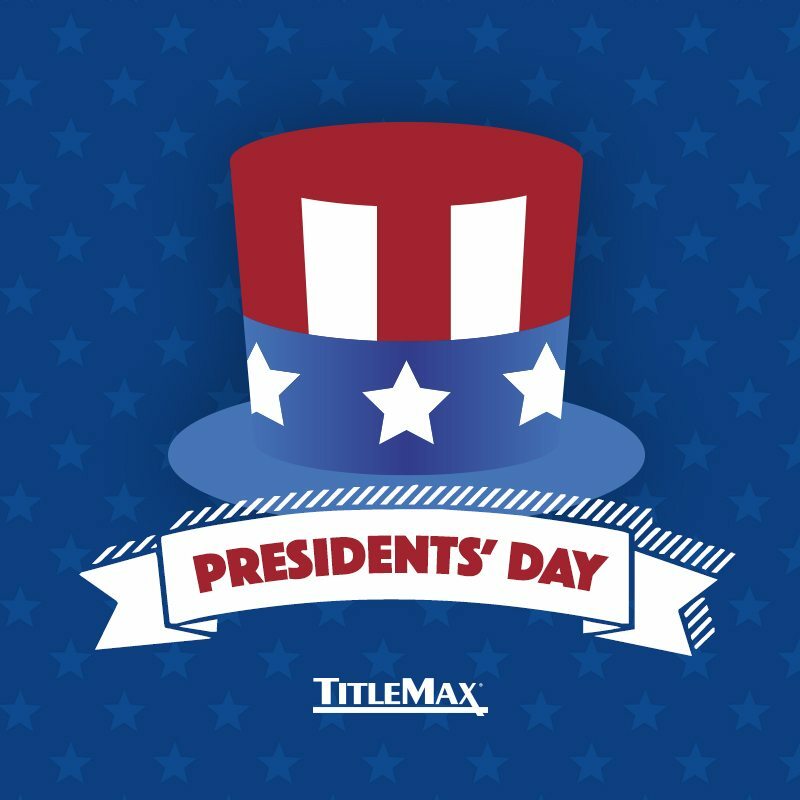 . .
Read More about Happy Presidents’ Day! The history of Valentine’s Day and the story of its origin is somewhat of a mystery. We do know that February has long been celebrated as a month of romance and that Valentine’s Day, as we know it today, contains vestiges of both Christian and Ancient Roman tradition. 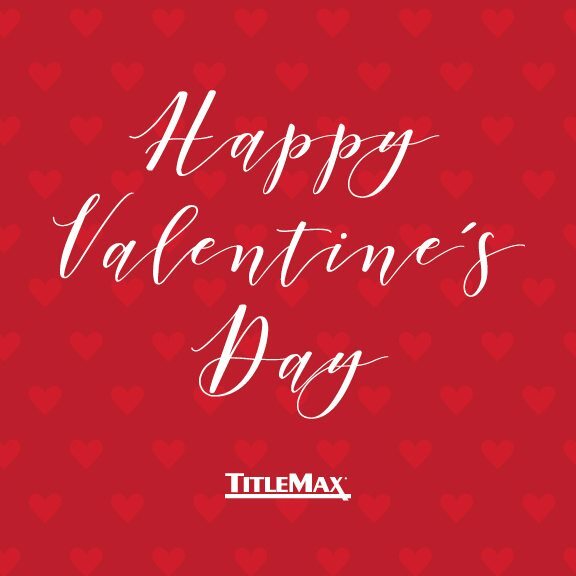 The day of romance we call Valentine’s Day dates back to the 5th century (401 to 500 AD). . . .
Read More about Happy Valentine’s Day! Valentine’s Day is right around the corner and while a night out on the town is the usual go-to, it’s not always the easiest on your wallet. 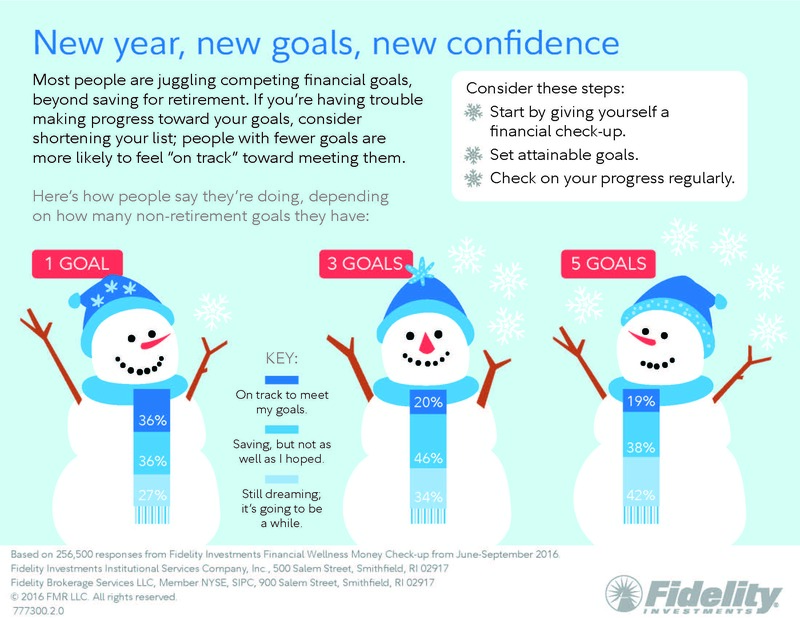 If your New Year’s resolution is to get your finances in order, you don’t have to lose sight of your goals in order to impress your mate. With . . .
risus fringilla velit, nec ante. ut felis ut neque.